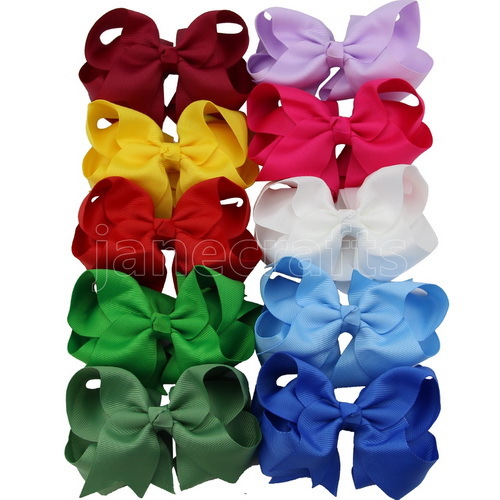 Color: 10 Color As Picture, Each Color 1 pcs. Pre-packaged, DO NOT support Choose Color . We are proud to offer these excellent quality grosgrain hair bows. 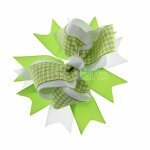 These little chunky, funky & colorful bows are made from 1.5" grosgrain ribbons, perfect accent for a small touch. 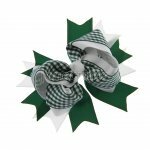 These bows do not have a clip so they also work well attached directly to a tutu, hat, headband or clip. They have a nice flat back made for easy attachment to any of your projects. 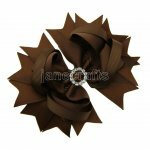 These bows are a signature product for Janecrafts, so feel free to order in bulk for your own boutiques. Customers will keep coming back over and over again for these adorable accessories. 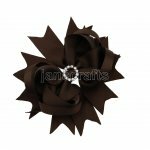 This listing is made without clip, but we accept customized orders, if you want it finished with clip, please feel free to contact with us by email:service@janecrafts.com. You just need only 0.15 for each alligator clip.